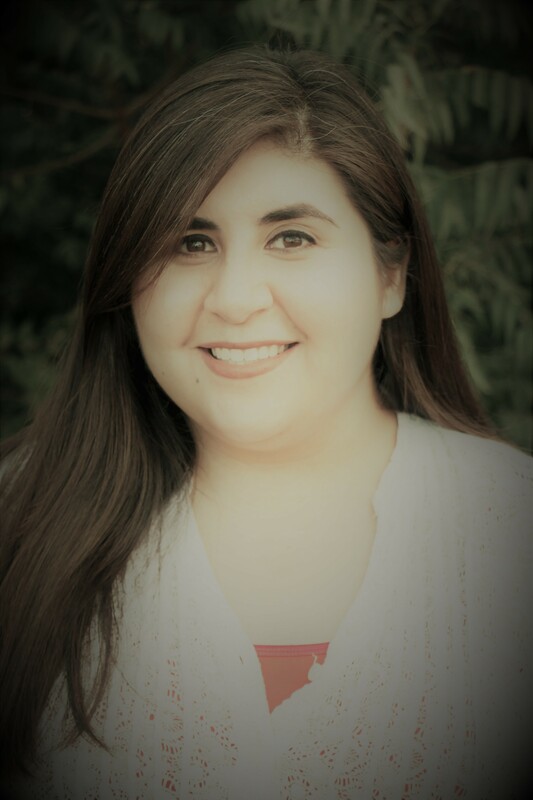 Melissa Delgado has received degrees from Cameron University and The University of Oklahoma. 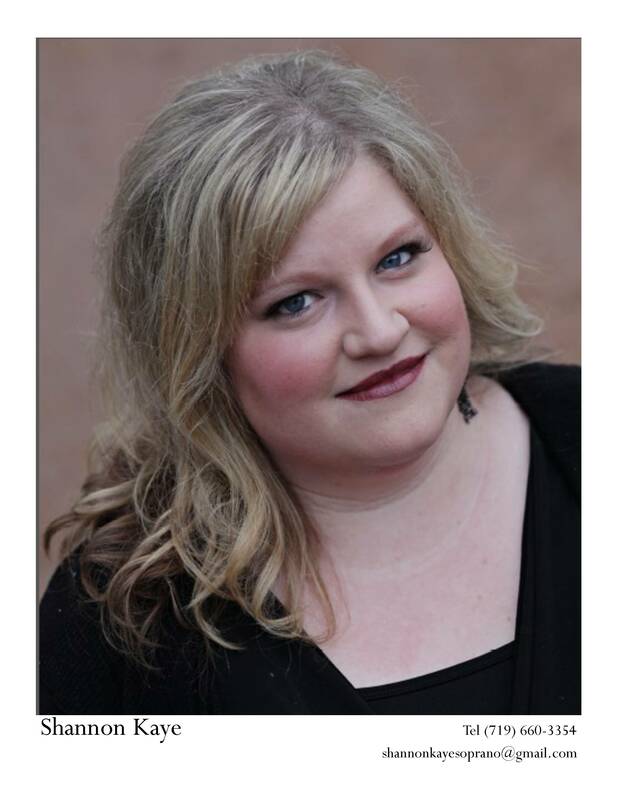 Melissa has been teaching voice, flute, and violin for ten years and has also performed professionally with the Tulsa Opera and is currently singing with Oklahoma City’s Painted Sky opera. Shannon Kaye is a first place winner in the NATS Competition, placed in the Denver Lyric Opera Guild and has performed with the Santa Fe Symphony, Santa Fe Desert Chorale, Colorado Springs Fine Arts Center, Opera Festival di Roma, CU Opera, University of Oklahoma Opera, Cimarron Opera and the Opera Theatre of the Rockies. She received her Master of Music degree at OU. 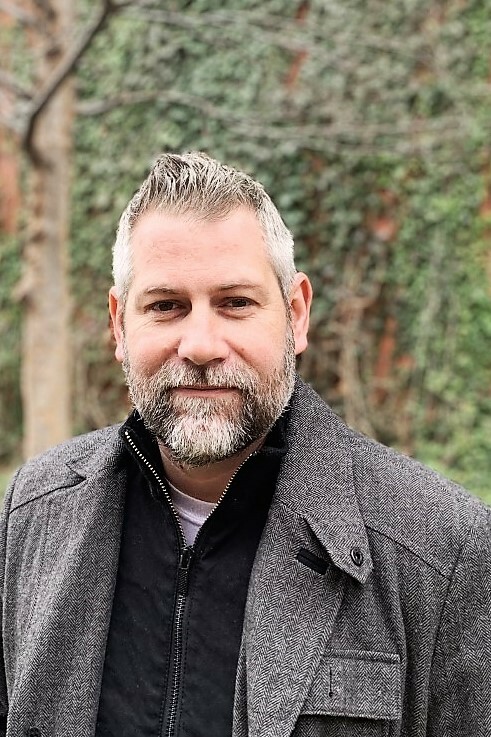 Originally from the Outer Banks of North Carolina, Joshua Tomlinson is a composer, sound artist and teacher specializing in electroacoustic music and technology. His background is in rock music with subsequent classical training in voice and guitar, and his compositions incorporate a range of musical styles, instrumentation and media. Joshua is currently completing his D.M.A. in Composition at the University of Oklahoma, where his primary instructor is Dr. Konstantinos Karathanasis. When he isn’t composing or teaching music he enjoys surfing, diving, and traveling with his wife. Tenor, Rodney Westbrook, is from Fayette, Alabama. He has a bachelor’s and master’s degree in voice from the University of Oklahoma. He has been fortunate enough to have studied with the great Nicolai Gedda and Marilyn Horne throughout his career. Rodney is also an Alum of Ms. Horne’s program, The Music Academy of the West in Santa Barbara, California. Rodney began his professional singing career in Würzburg, Germany. 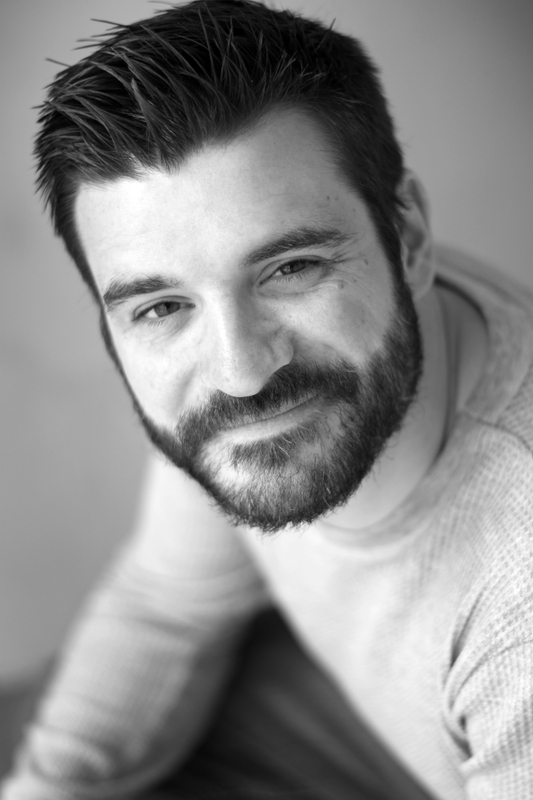 He is currently singing all over the state of Oklahoma as a tenor soloist with organizations such as Norman Philharmonic with Richard Zielinski, Tulsa Oratorio Chorus with Tim Sharp, and will soon be making his debut to sing with Canterbury Choral Society with Randi Von Ellefson. Rodney has been invited back by OU on several occasions to sing as a Tenor Soloist for Accademia Filarmonica and was recently asked to return to OU Opera stage to sing Edgardo in Lucia di Lammermoor and to sing Tateh in Ragtime under the stage direction of famous Broadway performer and Director, Joe Locarro. For several years he was chosen as the tenor soloist for the Classical Music Festival based in Eisenstadt, Austria under the artistic direction Rodney is known for his versatility and is not bound to any specific genre. 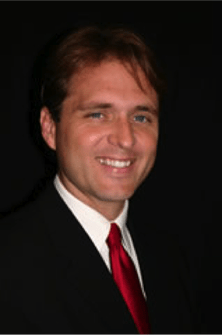 His professional career has allowed him to sing opera, music theater, and he has even traveled the country singing in a Southern Gospel Quartet. He loves teaching and firmly believes that no matter what level singer a person is, music and singing can transform and shape someone to be the person they are striving to become. Jay Wilkinson received his BME and MM in trumpet performance from the University of Oklahoma. As a student he received numerous awards for trumpet performance in jazz and classical, and received a citation for jazz piano. Following his graduate degree, he spent time at the University of North Texas where he studied with Rodney Booth, Mike Steinel, Steve Wiest, and Keith Johnson. He is the Coordinator of Jazz Studies at the University of Oklahoma. Jay has performed at various locations across the U.S. as a vocalist and trumpet player and is a major performer in the Oklahoma City Metro area. He is a member of the Oklahoma City Philharmonic and was once featured as a vocalist during a pops concert. This connection has allowed him the opportunity to perform with artists like Ray Charles, Mercedes Ellington, Al Jerreau, Manhattan Transfer, Byron Stripling, Chris Botti, Kristin Chenoweth, Renee Fleming, and Kelli O’Hara. He is a member of the Lyric Theatre Orchestra and often plays for traveling shows through Celebrity Attractions which feature some of this country’s finest Broadway performers. Wilkinson is also a trumpeter for the OKC Jazz Orchestra which has performed with Doc Severinsen, Bob Mintzer, Ben Patterson, and Tony Monaco. Jay has performed and toured with other smaller outfits.